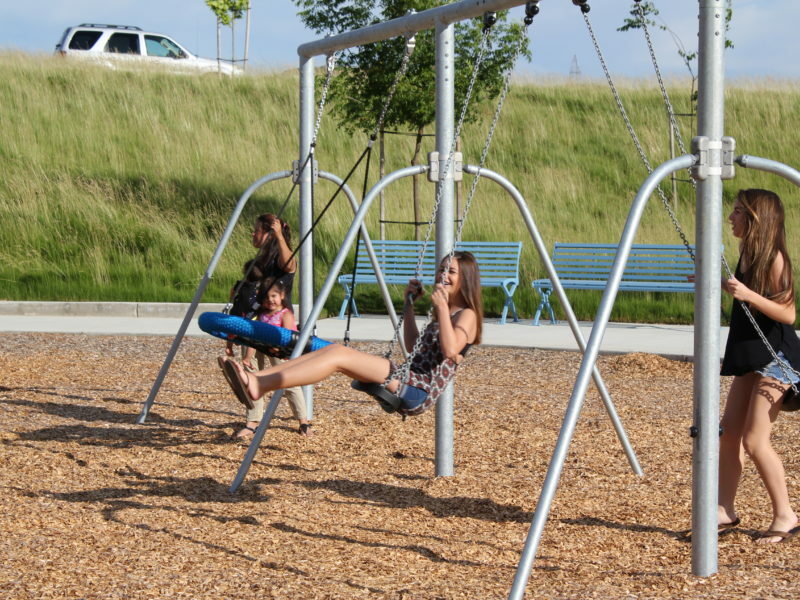 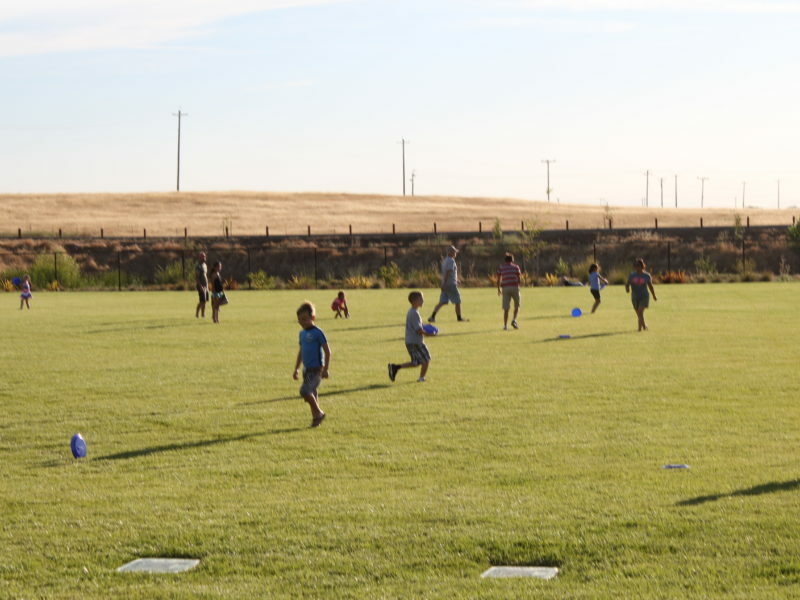 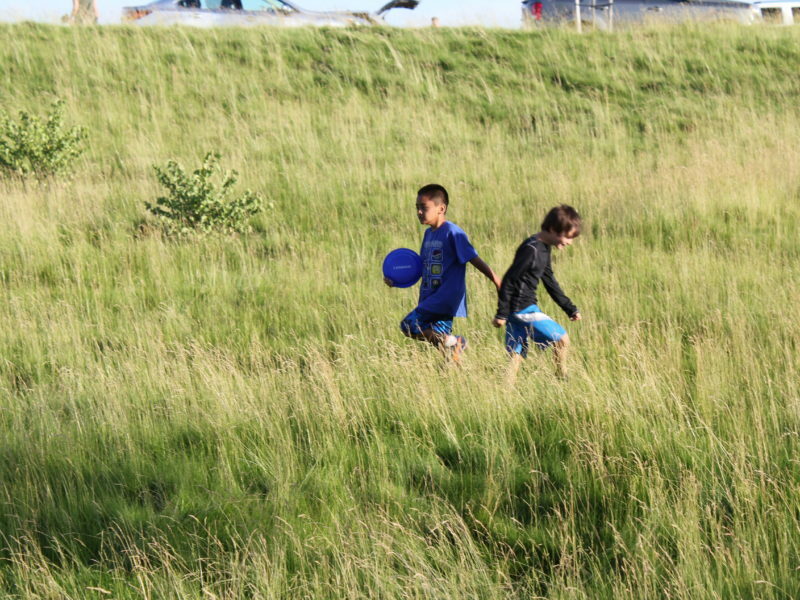 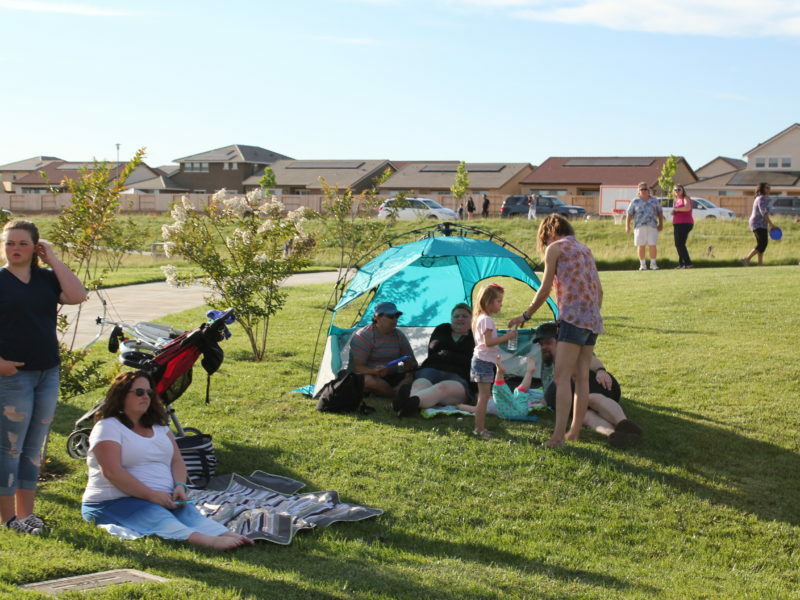 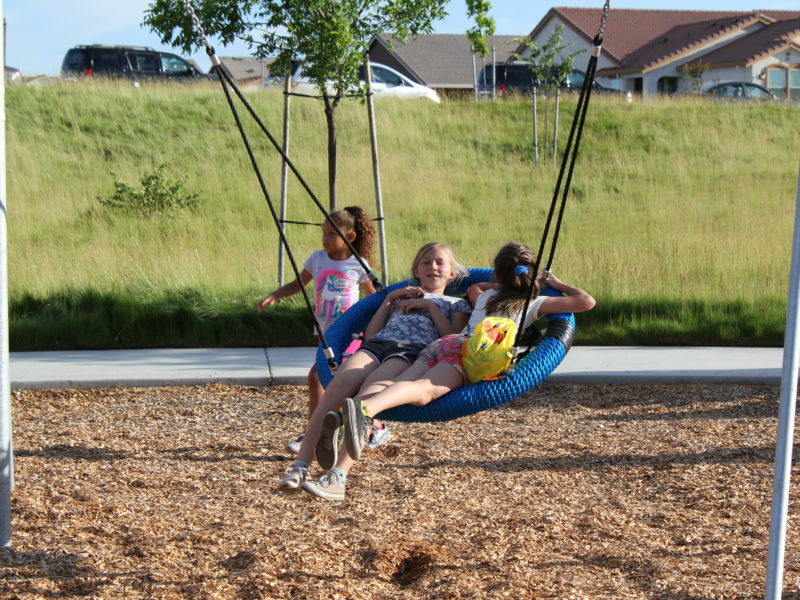 This 8 acre turn-key neighborhood park is part of the North Douglas Neighborhood. 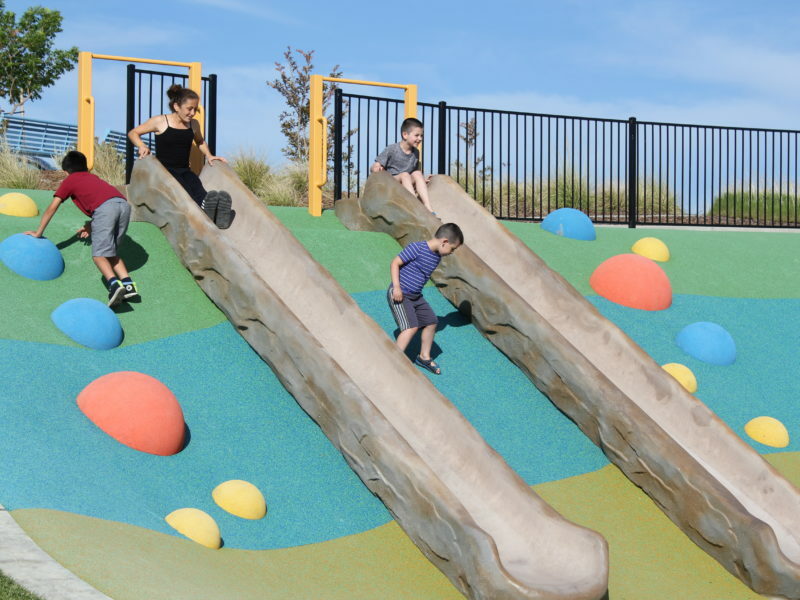 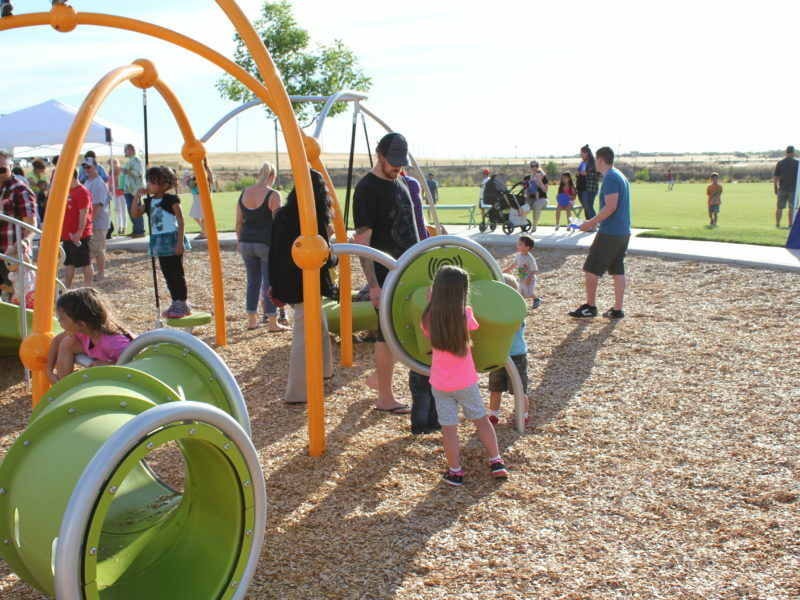 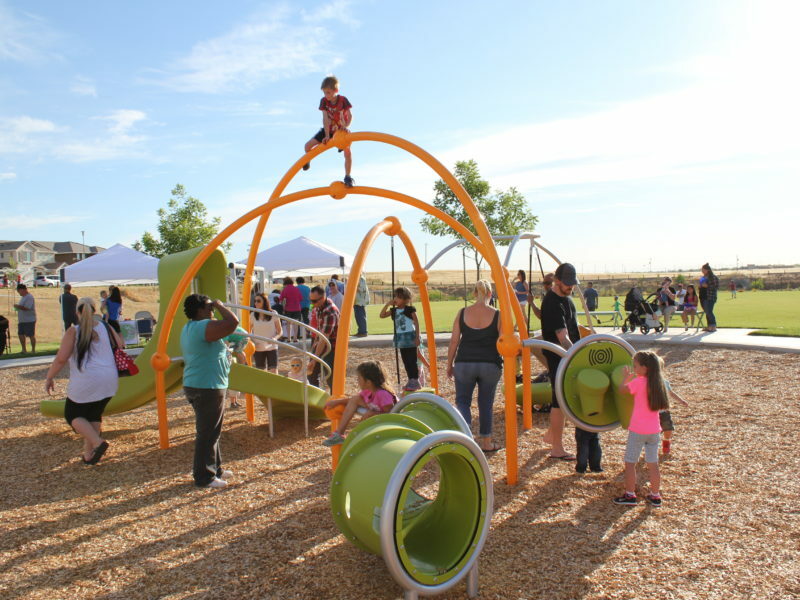 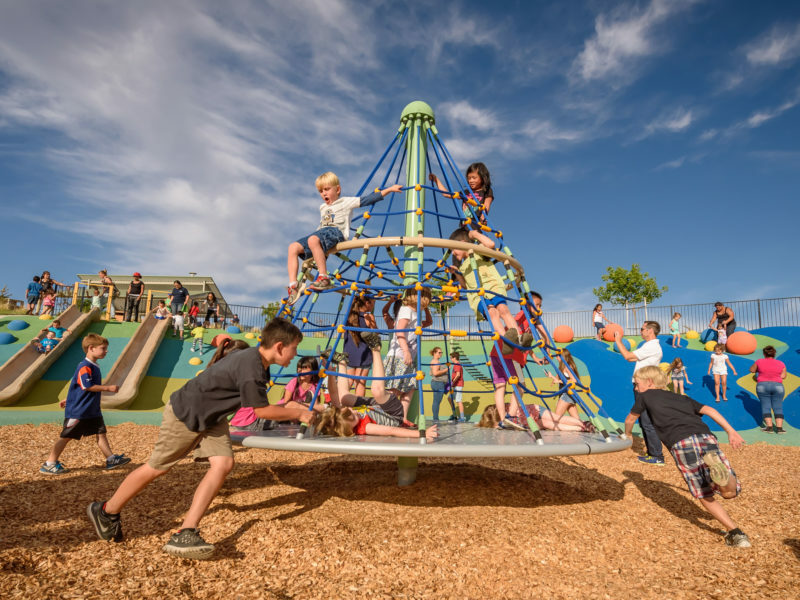 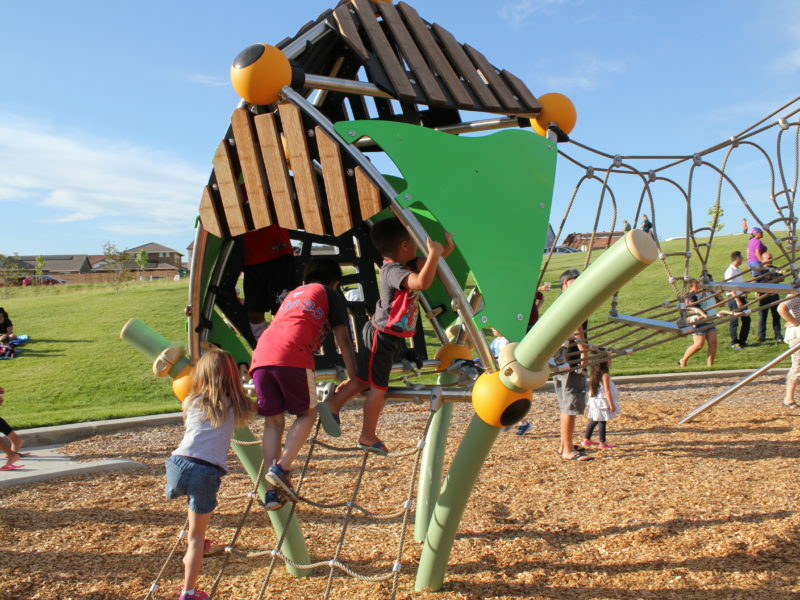 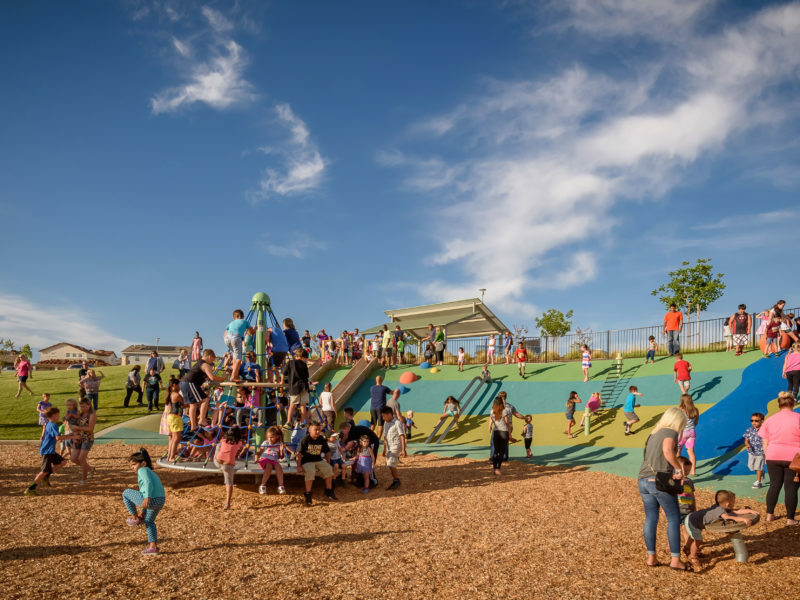 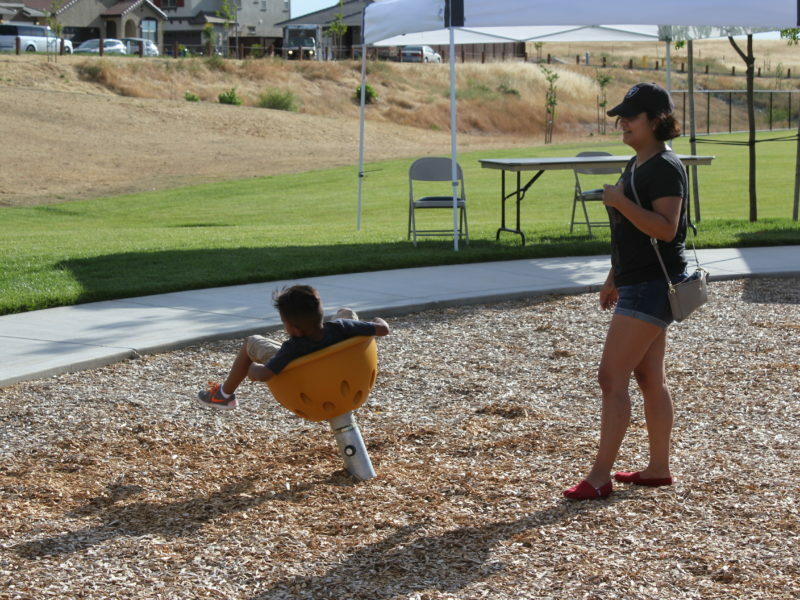 The park includes a one-of-a-kind playground with two concrete embankment slides and several play features located along the park’s west-facing slope. 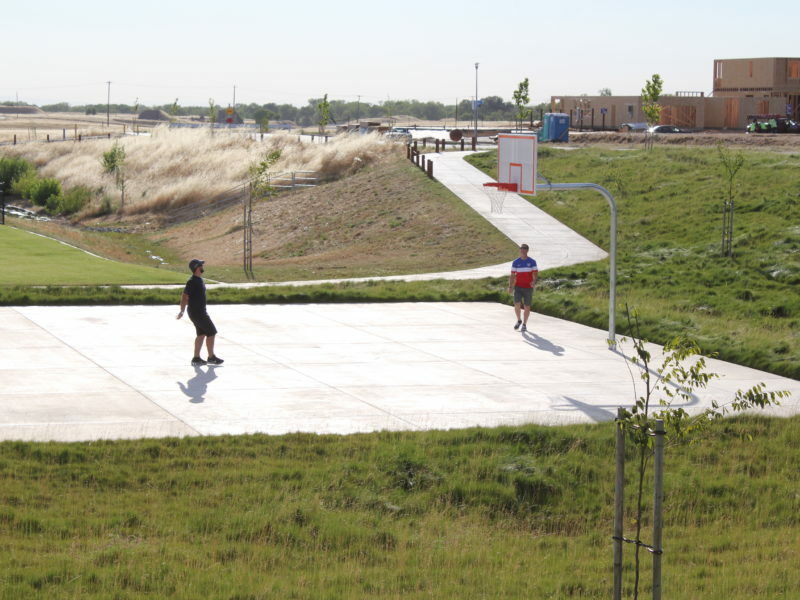 Several shade trees and an informal turf area provide space for passive recreation. 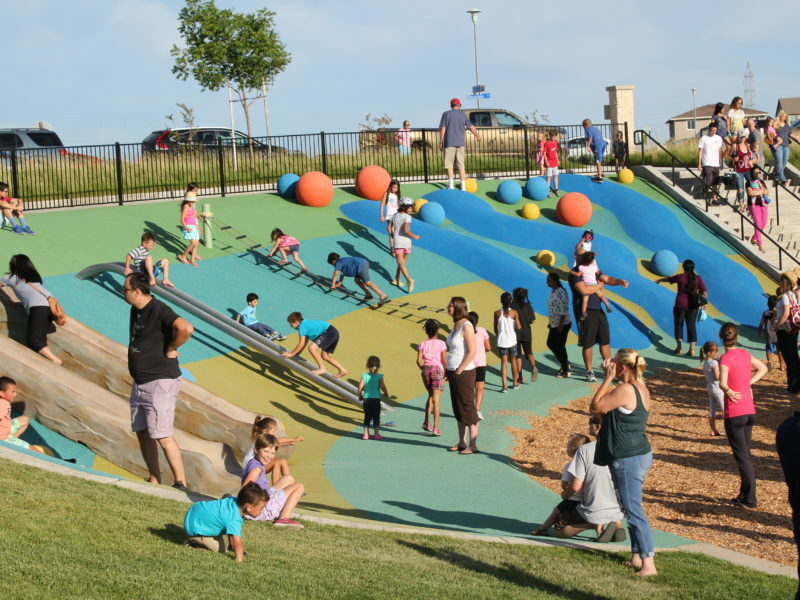 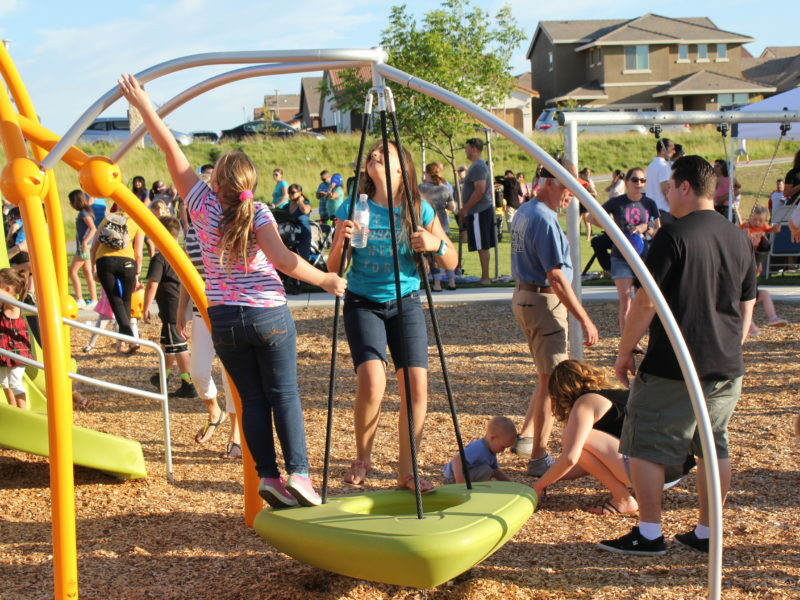 CRPD was recognized for the innovative design of Hillside Park in Parks & Rec Business Magazine. 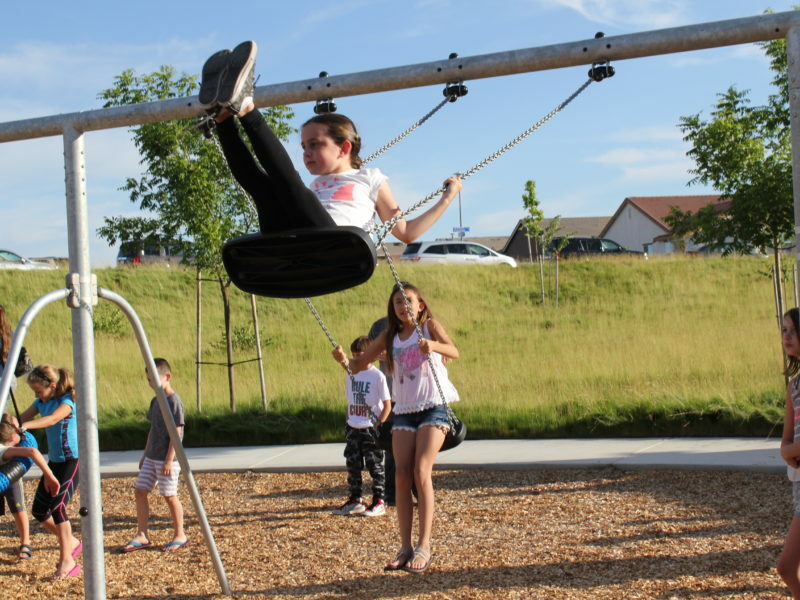 Read the full story here!